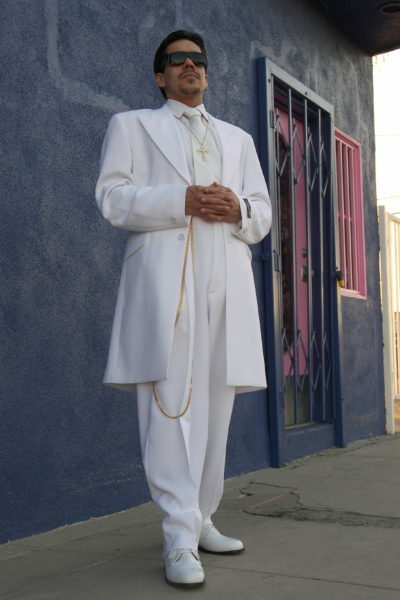 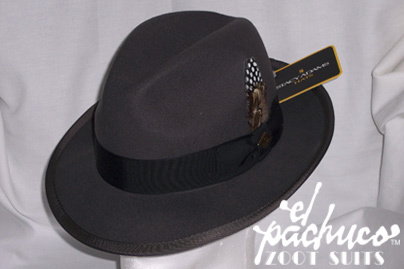 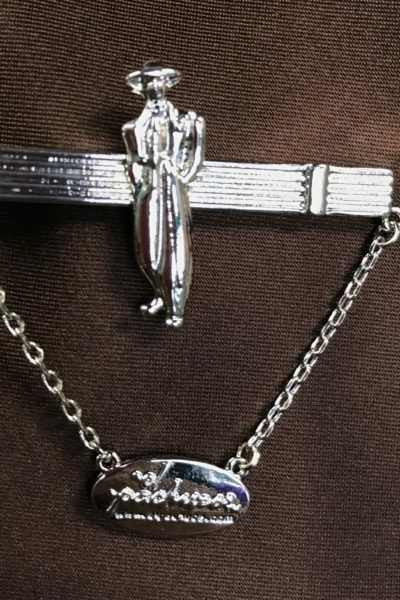 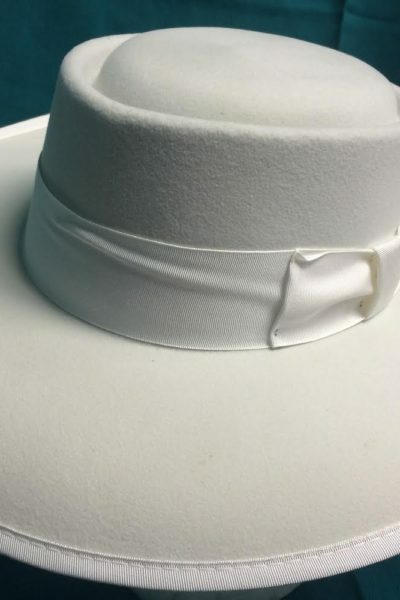 The “TANDO”, designed and re-introduced by El Pachuco in 1978, is a unique style of hat, made famous by Tin Tan in Mexico, and Cab Calloway in the U.S. 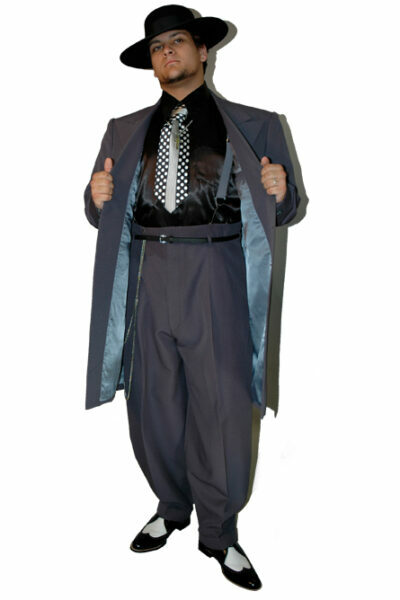 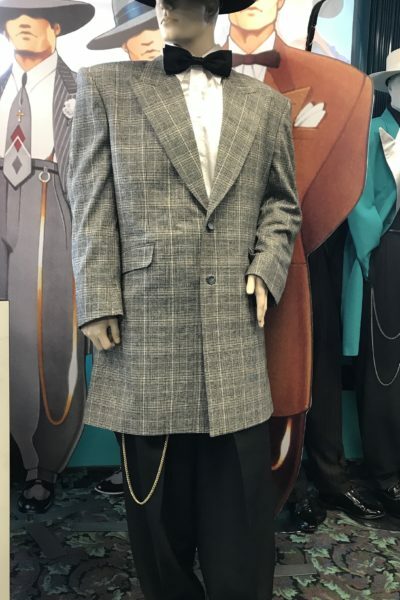 This is the style of hat that is worn with the Zoot Suit. 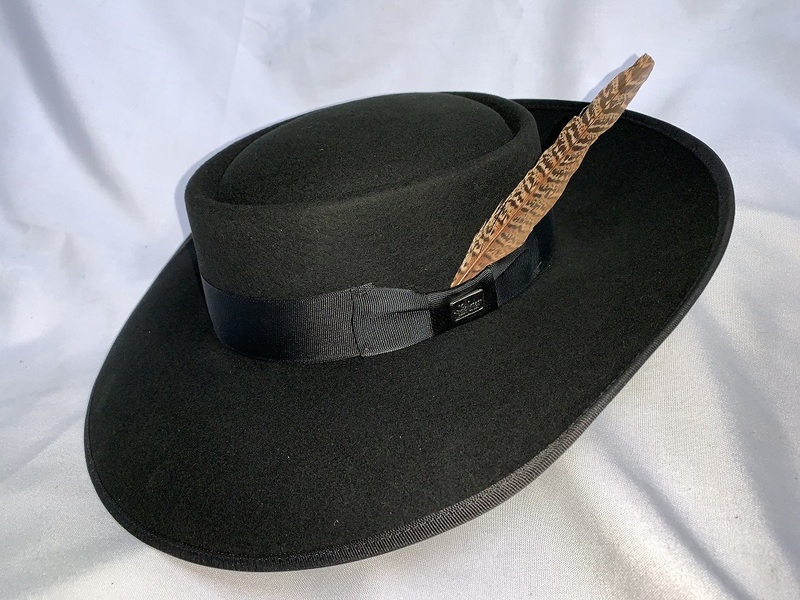 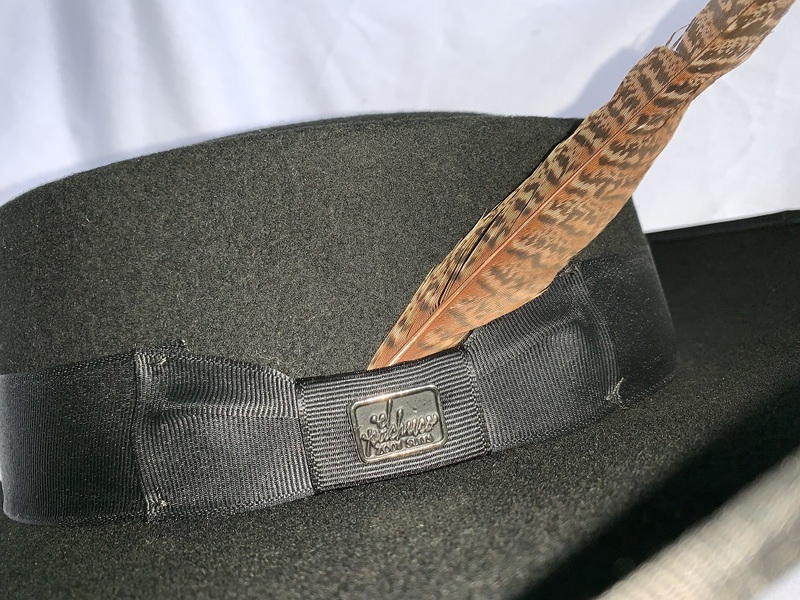 Our TANDOS are custom made for us, and are made of 100% wool felt, fully lined in satin, and have a 4-inch wide trimmed brim. 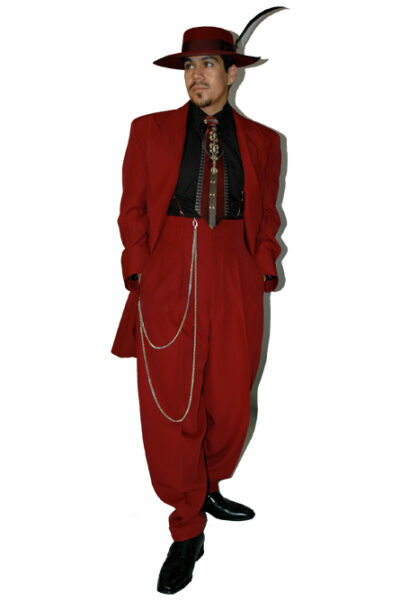 We carry it in several colors and sizes. 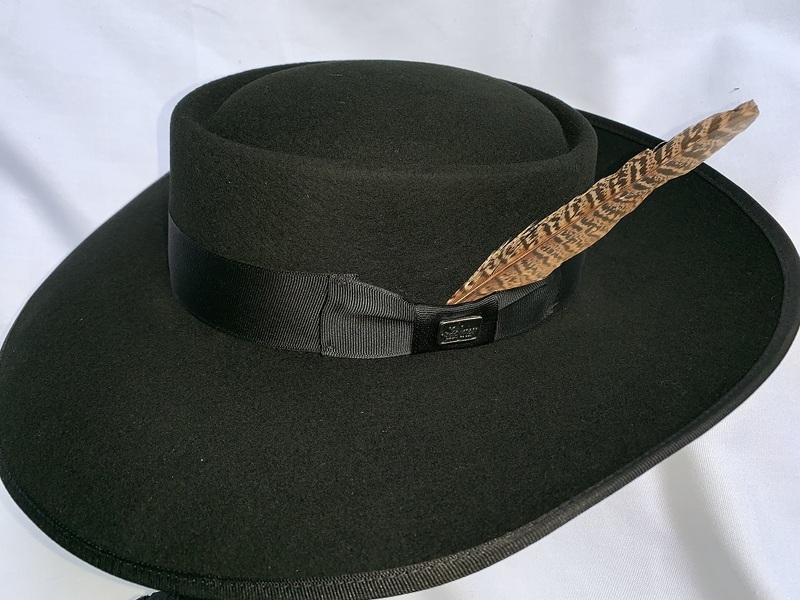 Comes in black at this time with a 6” neutral feather. 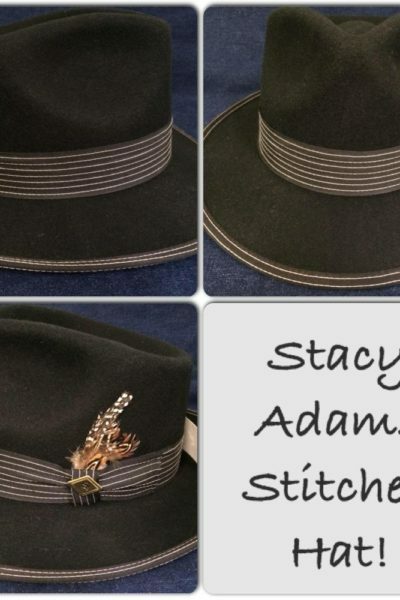 Different hats are available in S and XL.